Kym Chambers Otto- is the second member of Chick Cheer. When she is not singing with Chick Cheer, Kym teaches private voice lessons in her home studio and at several local high schools, works with competitive show choirs (Like Glee) and has been seen on stage at the Ordway, Chanhassen Dinner Theater, History Theater, the Old Log Theater, Nautilus Music Theater and as a member of the Loonie Lutherans. You may also spot Kym in a few local commercials. Prior to moving to Minneapolis in 2008, she lived in New York where she worked as a singer/dancer in numerous regional and touring shows. Nickie Kromminga Hill-completes the original quartet, joining as tenor Chick during the first season back in 2009. Unlike the other Chick transplants, she is a Minneapolis native. Nickie grew up singing in the church choir and tapping her twinkling toes throughout her younger school days. So when she got to college, she thought, "Hey, if it ain't broke, don't fix it," and promptly graduated from Gustavus Adolphus College with a B.A majoring in Theatre and minoring in Dance. Nickie enjoyed many years performing at the Chanhassen Dinner Theaters, the Ordway and Troupe America. Most recently, she began work as a theatre/Dance teacher in Anoka Middle School and will, in summer of 2017 receive her Teaching- MN State Licensure. She also loves the art of sharing kindness freely and started a Gang-The Spread sunshine Gang! Shannon Berns has been with the group from its inception as an alternate member. She has She met Kym singing with VocalEssence which was a wonderful outlet for Shannon's natural creative energies. Unlike the other Chicks, Shannon left her acting days after college and instead opted to earn a graduate MBA degree from Hamline University and has had a variety of marketing jobs over the last few years. Shannon has the apt title of "Go with the Flow Chick" and lives up to this with her ever easy going attitude. Shannon owns and operates DuNord Consulting. Laurie Flanagan Hegge joined the group for the 2015 season. The Chicks can be pretty popular and can’t always be in the same place at the same time, so when duty calls, Laurie gets to jump in and join the fun. She went to the University of Illinois to study acting and then moved to Chicago where she studied improv and started her performing career. She has lived in the Twin Cities for over ten years, so it’s definitely home. You may have seen her perform as actor around town, or maybe even seen a show that she's written. 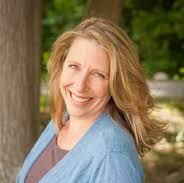 As a playwright and lyricist—her musicals Hormel Girls and Twenty Days to Find a Wife both premiered at the History Theatre in St. Paul, and she is working on new projects all the time. 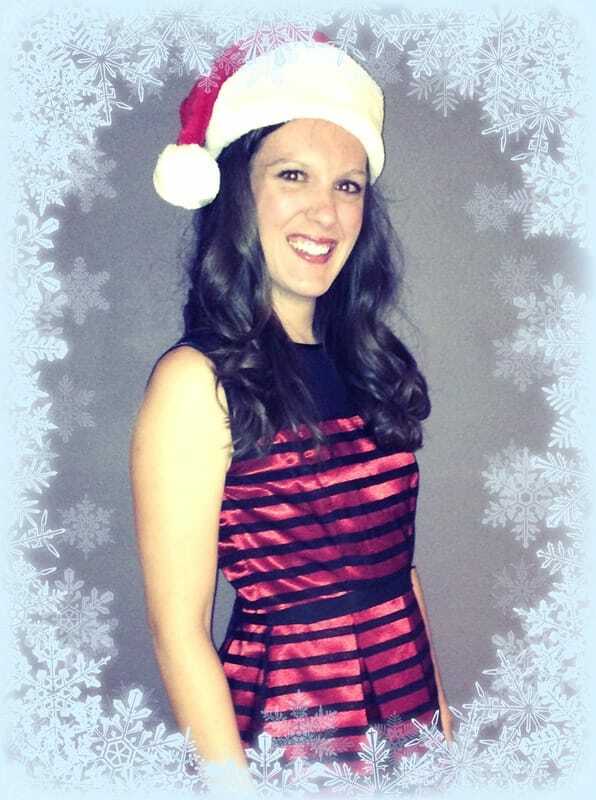 Laura Rudolph Morris- Laura just joined in the holiday fun with the Chicks for the 2016 Season. 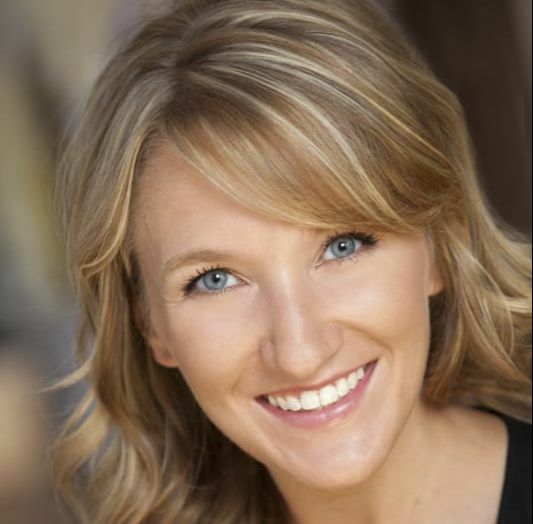 Laura has been performing from early childhood, graduated with a Bachelor of Music in Vocal Performance from Iowa State University and has been a professional actor ever since! 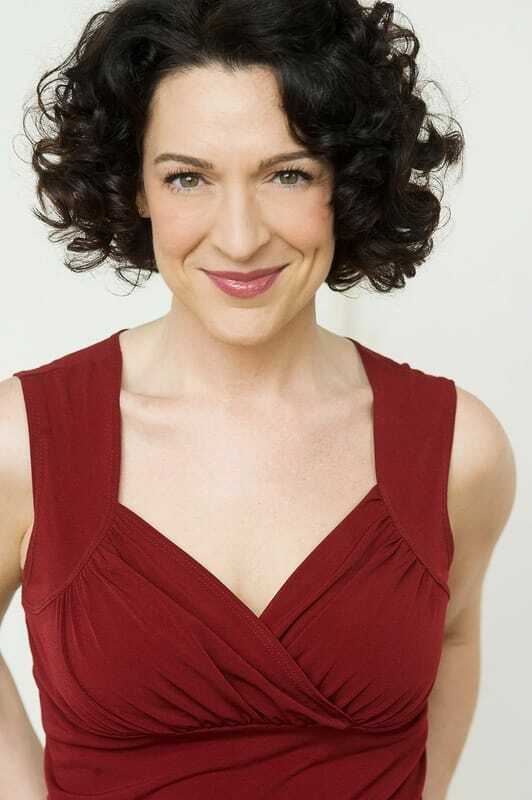 Locally, Laura has been on the stages of the Chanhassen Dinner Theaters and the Guthrie Theater. Jen Burleigh Bentz had always wanted to be a Chick and will be joining the group in 2017. Jen has enjoyed performing all over the country, most notably in Mamma Mia on Broadway. She loves to travel and feels lucky to have toured through almost every state in the US, as well as internationally. Jen's performed on many stages in the Twin Cities area, including the Guthrie, Ordway, Fitzgerald, Pantages, History Theater, Old Log, Ritz, Illusion and Orchestral Hall, among others. Jen and her hubby Tom Bentz (from the Tommy Bentz Band) own and operate their full-line Mom & Pop Pro-Shop music store, Brickhouse Music in River Falls, WI!